See us on Great Day Houston! 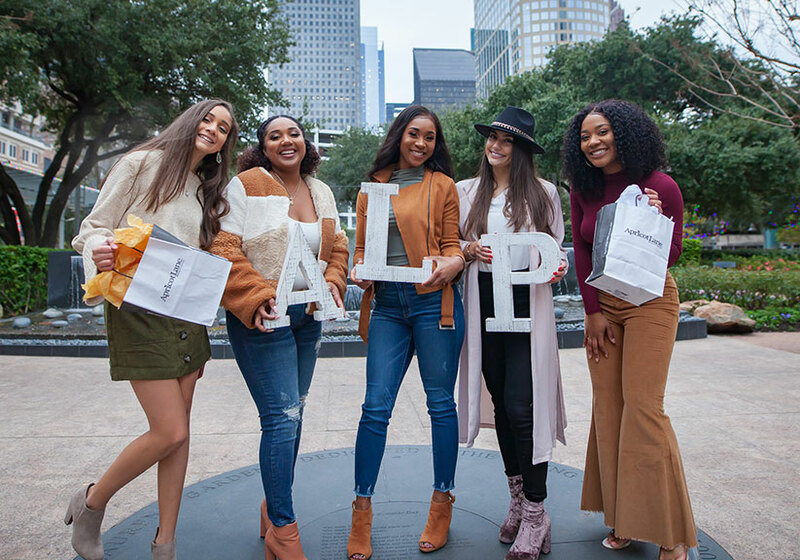 Welcome to Apricot Lane Boutique — a leading women’s clothing boutique in Pearland at the Town Center. We are a haven for women with all different styles in search of great fashion at affordable prices. Our shop carries a curated collection of must-have clothing and accessories that cover a wide range of styles. 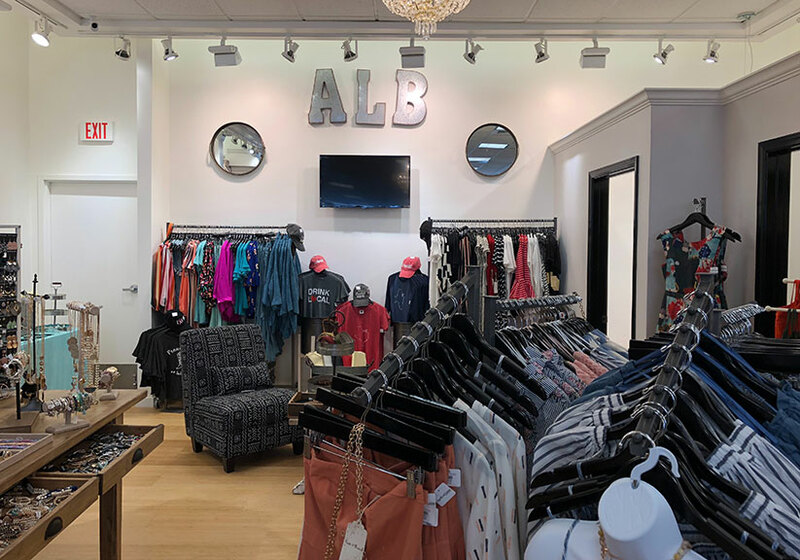 You’ll never run out of options here, and whether you’re looking for a date night dress or comfortable clothes, you’re sure to find one that fits your look at our boutique. 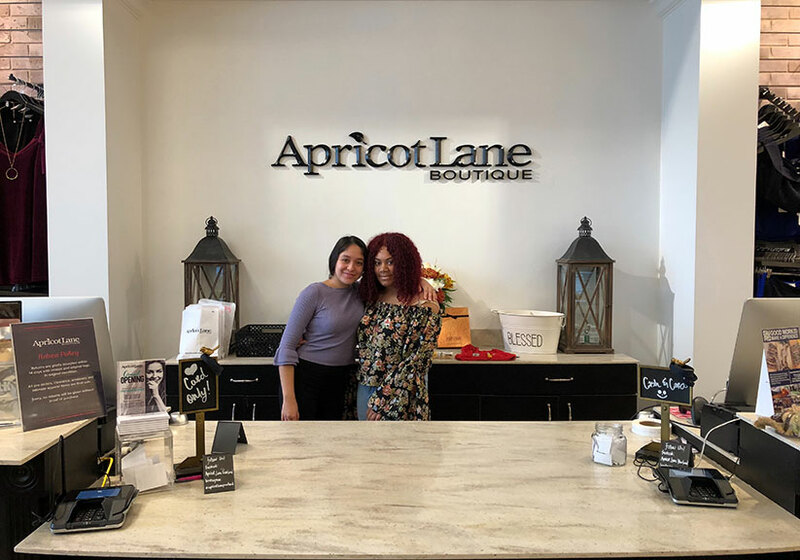 Apricot Lane Boutique takes pride in being a one-of-a-kind concept. Our shop stands out because of how we get our clothing collection. Each boutique is locally-owned, so each franchise owner make their selections based on their clientele’s tastes. Every area has a different take on fashion, no two shops have the same collection. 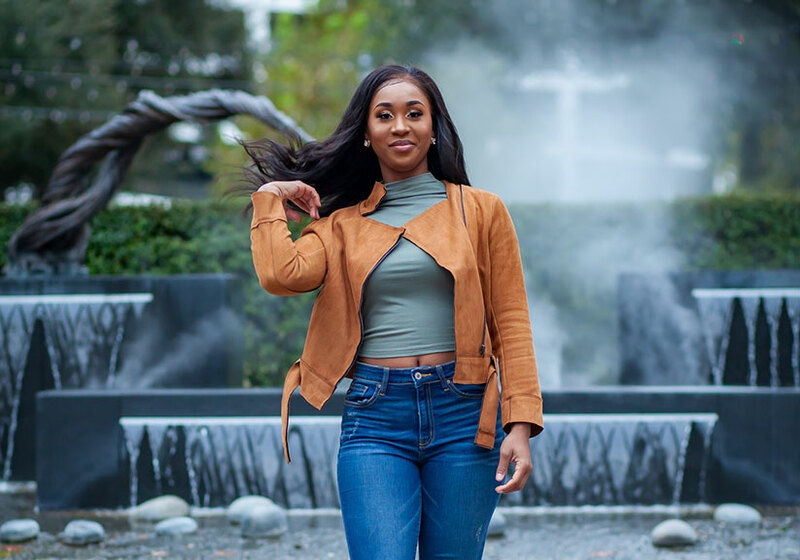 When you step inside our Pearland clothing store, you’ll find amazing fashion deals. We stock our shelves with designer-inspired pieces that fit a wide range of styles and preferences. Our selection features both fashion-forward clothes and accessories and classic styles. 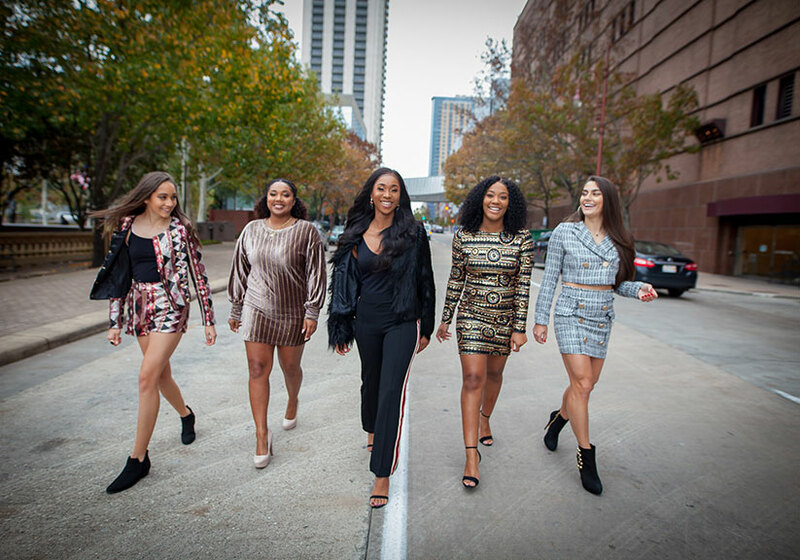 We stock clothes and other items in limited quantities, which means you could come back every week and see new products from popular brands and up-and-coming names in the fashion industry. Customers enjoy the personalized shopping experience they get with us as well. Our stylists have extensive knowledge in fashion and are happy to offer their assistance to anyone who needs it. Let us help you mix and match different items to create the perfect outfit for you! Didn’t find the clothes you needed to complete your outfit? Let us know! Our stylists always welcome feedback from our customers over what else to add to our collection. 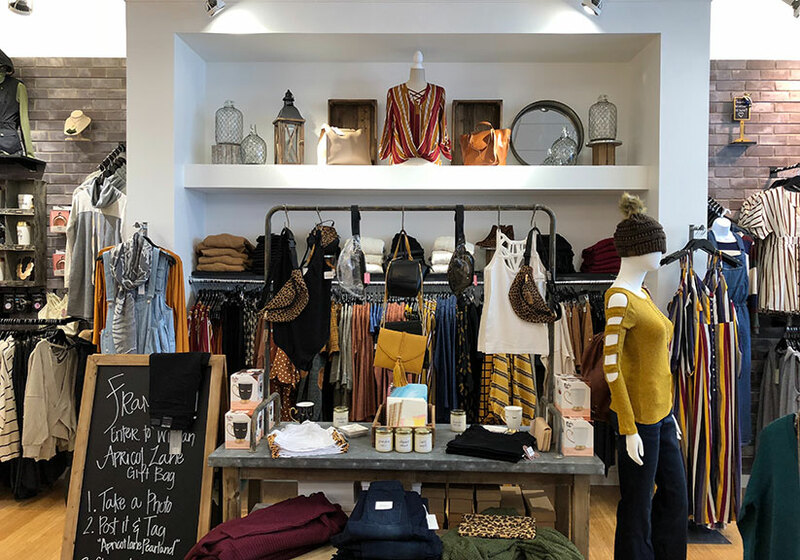 Fashion is for everyone here at Apricot Lane Boutique, and we can help you perfect your style with our vast selection of clothes, shoes, and accessories. Shop with us today! Apart from our passion for fashion, we are also dedicated to giving back to the community. Country Visions, Inc., our franchisor, established a non-profit organization called 3Strands, which aims to combat human trafficking through education, employment, and empowerment initiatives. When you purchase a 3Strands bracelet, you are supporting an amazing cause.